يوفر “تذَكُر، تفَكُر، عودة” منصة لتبادل منهجيات العمل الخاصة بفنانين وأكاديميين فلسطينيين وعالميين في مجال الفن الأدائي من خلال العروض التجريبية والصوتية والصور المتحركة والعمارة والفضاءات العامة والخطابات النظرية. تقام هذه السلسلة من فعاليات “تذكُّر، تفكُّر، عودة” في ثلاثة مواقع فلسطينية (مخيم العروب، بيت لحم ورام الله) ويتضمن البرنامج أدناه، تفاصيل الفعاليات في مركز خليل السكاكيني الثقافي. 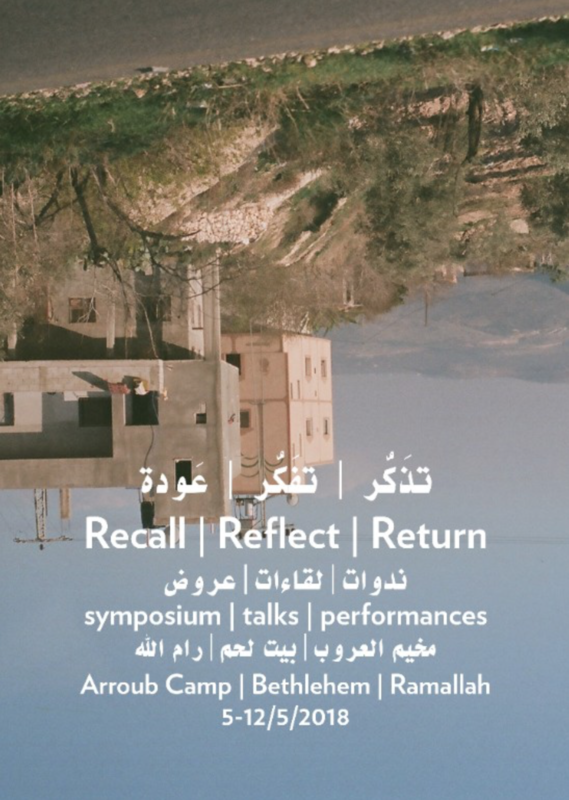 Pnevma participated in the Recall-Reflect-Return Performance Symposium which provides a platform for the exchange of expertise and embodied practices of Palestinians and international artists and academics in the in the field of Performance Art, through the lens of performance art, experimental theatre, sound art, moving image, architecture, public space, theoretical discourse. 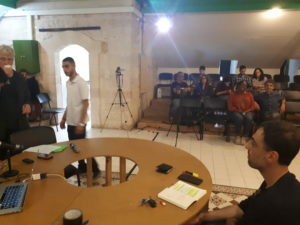 The event will take place in 3 different sites; (Al Arroub Camp, Bethlehem, Ramallah). 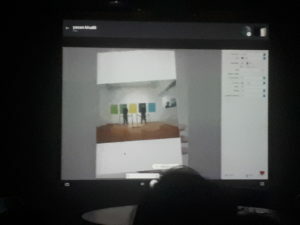 A mapping workshop in between local and international students from the University of the Arts Helsinki aimed to make visible the different imaginary geographies of the individual participants. 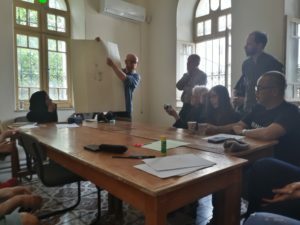 The workshop was followed by a round table discussion entitled Architecture and The Commons in which artist Monika Dorniak and Jens Haendeler presented their body can/do performance workshop. 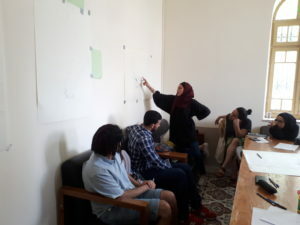 Body can/do was facilitated by the artist and carried out together with students at AQB.